Operating within the ebbs and flows of contemporary sneaker culture, Ronnie Fieg’s forte lies in the curation of limited release products. Through collaboration with heavyweights ASICS, Filling Pieces and adidas Originals among others, in due course the New York-born designer has established himself as an authority in footwear. Fieg’s experiences have provided an overview of the ins-and-outs of the industry by way of his ascension from stock boy to head buyer at a local boutique, while he has moved on to communicate his story effectively through sneaker releases that are coveted by many. 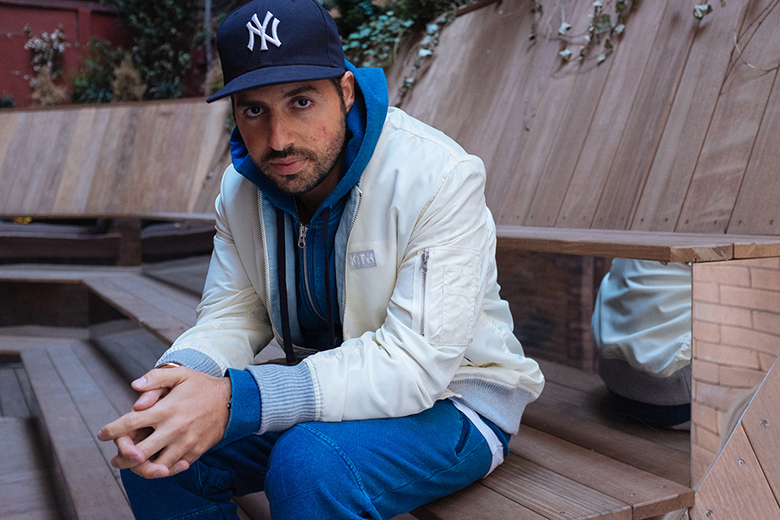 Alongside the expansion of his Kith boutiques, 2014 saw Fieg build on his in-house fashion brand with joint efforts alongside COOGI and Dover Street Market, and lookbooks featuring Mobb Deep and Victor Cruz. His largest accomplishment of the year may have been his Brazilian pop-up shop during the World Cup as it put the budding designer in the international spotlight.